Blissful ballet flats $75 or less! Starting at $11.99! 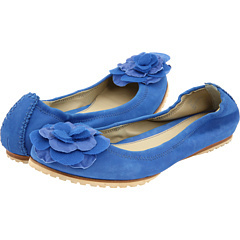 Check out all the adorable Ballet Flats for $75 or Less + FREE Shipping! 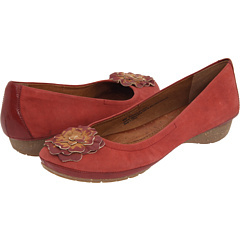 You will find some as low as $11.99, like the Miss Me Flats pictured above.